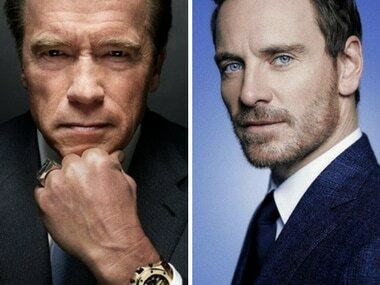 Alicia Vikander and the cast of Tomb Raider arrive at the European premiere in London. Kung Fury will be set in 1985's Miami, which stays safe under the watchful eye of police officer Kung Fury through his Thundercops. 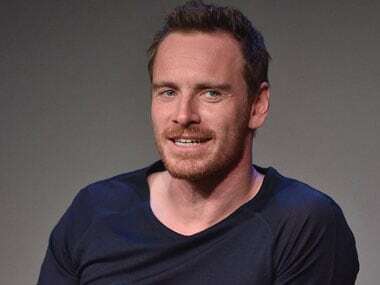 Michel Fassbender is also speculated to reprise his role of Magneto in Dark Phoenix, the next film in the X-Men franchise, despite an expired contract. 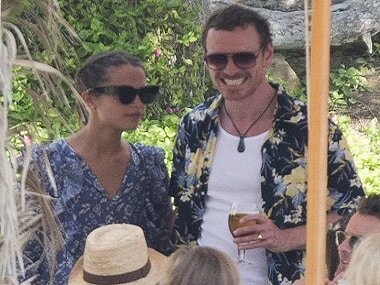 Michael Fassbender and Alicia Vikander's relationship reportedly began on sets of their film, The Light Between Oceans, in 2014. 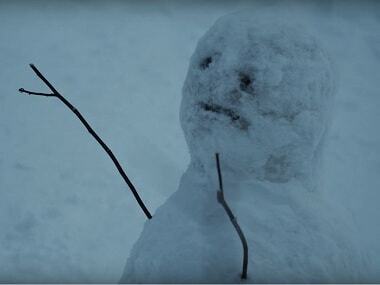 The Snowman's trailer is scary and unnerving from the word go. 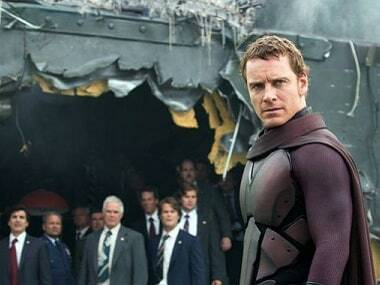 Will Michael Fassbender return as Magneto in the new X-Men film Dark Phoenix? 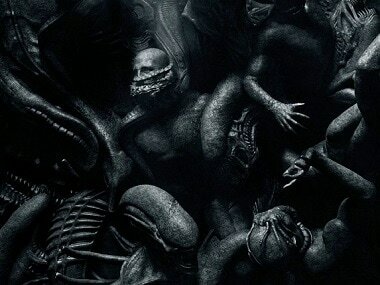 Michael Fassbender played the younger version of the mutant with shades of grey.